Do You Remember Turning 4O? Stepping onto the balcony of my apartment on this sunny Monday morning I was wondering if Manhattan was still the same as yesterday, because I was not. I had just turned 40. Today is my birthday. Finally it had happened – I was 40 years old; far away from being young and far away from being old. I remember as a child I heard adults speak about people in their 40’s, and for me it sounded like they were 100, and more importantly it seemed to be 100 years away. But today the 100 years have caught up with me. But I really don’t feel different, even though I have to admit I look a little different than 10 years ago. 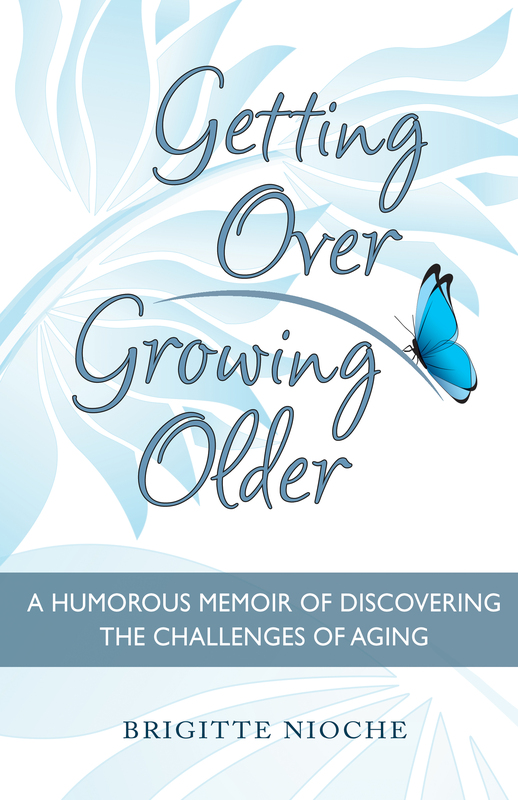 Come to think of it age affects us throughout our life, but in very different ways. As children we hope for nothing more than to be older. When we reach 16 we can’t wait to be 20 because it seems that the world is waiting for us and we can’t wait to change the world. And yes, sometimes we do change the world, but the truth is the passing years change us – and suddenly there is that day when we turn 40. I have written this reflection many year ago, and now, closer to being old, I have learned that it is not the number of our birthdays which is important, but our attitude to those numbers. Therefore, just remember they are only numbers – numbers which can’t change a positive attitude and the love of life! Previous Getting the most for your buck!